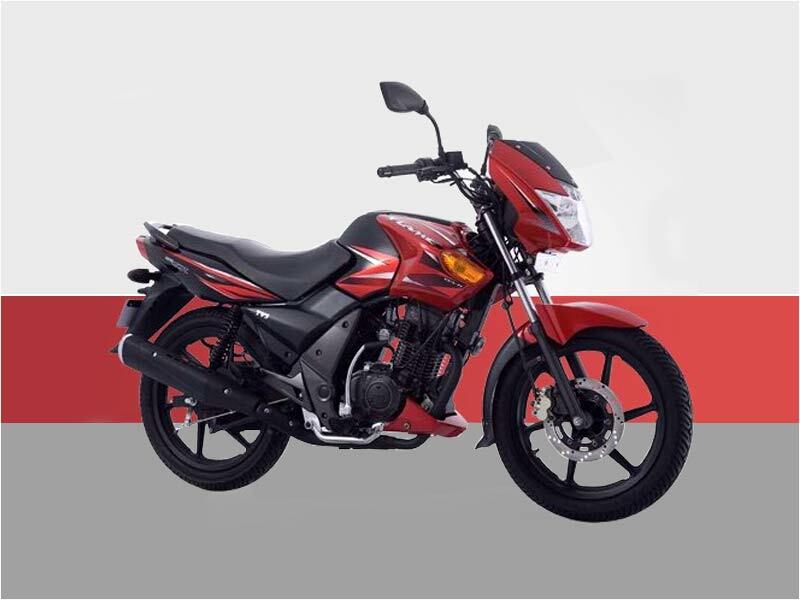 The legal tussle between the Bajaj and TVS comes to an end with the new judgement and green signal from the Madras high court allowing re-launch of Flame DS125, which faced a case of technology infringement posed by Bajaj Auto when it was first launched earlier. Associated with AVL Austria, the dual spark TVS Flame DS125 executive bike is based on 3 valve CC-VTi technology ignited by twin spark plugs. The engine is fine-tuned so as to match the impressive swirl-tumble port combination for fascinating performance with the relevant improvement in low and mid range power and fuel efficiency. With the borrowed look from its elder brother-Flame SR125, the little machine is expected to hold the bike boys in thrall. Having been enhanced by the latest technology, Flame DS125 becomes the India's first three-valve CC VTi (controlled combustion variable timing intelligent) powered bike. It spouts a maximum power of 10.5Bhp at 7500 rpm with the maximum torque of 10 Nm at 6000 rpm. It can get a top speed of 95kph blazing on the 4-speed gear transmission. Flame DS125 features a 240mm front disc brake which is complemented with a unique triangular exhaust. The delta edge exhaust delivers the smoothest of sounds, lowest emissions and excellent performance. It also sports a neat lockable, water-bottle-sized hole ahead of the tank, which will really prove useful in daily use. 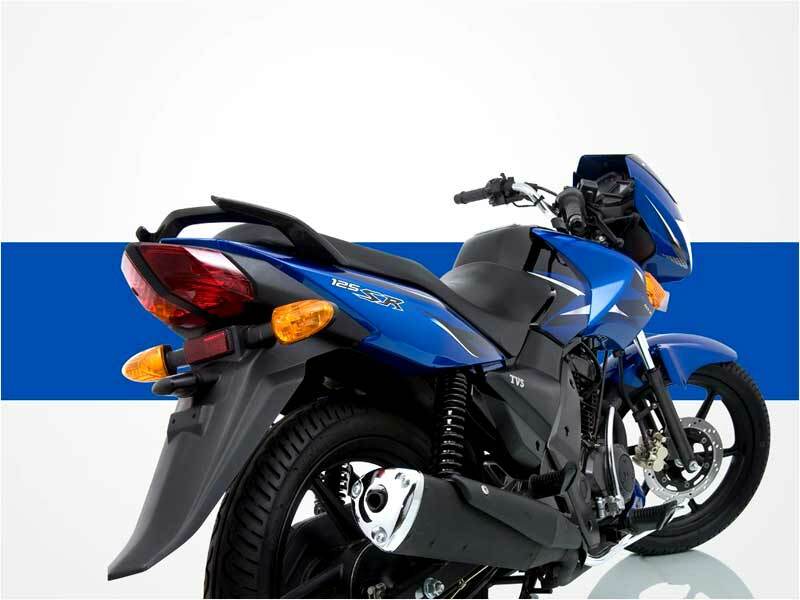 The bike offers a decent mileage of 65kpl on road and performs quite well in heavy traffic conditions. The bike curves well at the corners and the disc brake can bring to an abrupt halt without any complaint. Sporting a funky digital dashboard wrapped with some eye-catching body shades, TVS Flame DS125 delivers an average of 62-65 kmpl. Priced at Rs. 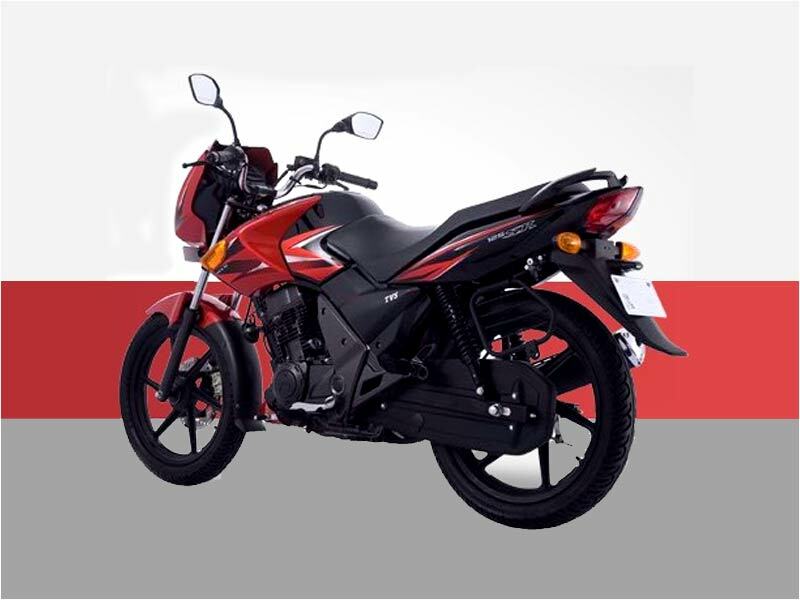 49,200 ex-showroom, the TVS Flame DS 125 comes in dual tone colours of red and black.